National Get Outdoors Day is Saturday, June 9. I can't think of a better way to get outdoors than to join Northeast Guide Service on a whitewater rafting trip in Maine! We offer daily whitewater rafting trips on the Kennebec and Penobscot Rivers. Maine is a scenic and beautiful state, with rumbling whitewater that is suitable for children, young adults, families and active seniors interested in experiencing a whitewater thrill! The Kennebec River is our family, youth, and scout troop's favorite whitewater rafting river trip. Maine's Kennebec River is Northeast Guide Service's most popular Maine whitewater rafting adventure, and one of the finest stretches of whitewater river rafting in the country. The Kennebec River rises right next door in Moosehead Lake and hurtles over 150 miles toward the ocean, through some of Maine's most spectacular whitewater, scenery and wildlife. Northeast Guide Service has enjoyed the Kennebec River and led whitewater rafting expeditions on the Kennebec River for years. 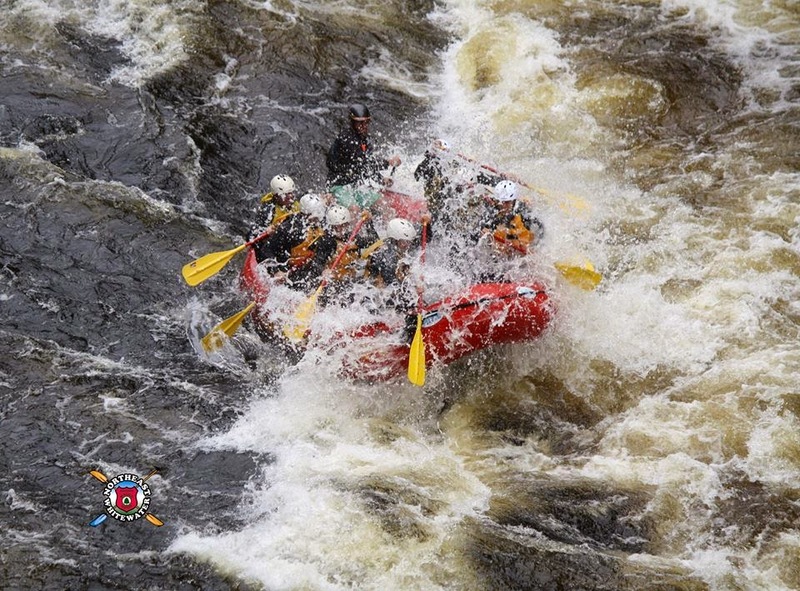 We love rafting the Kennebec, and once we take you through the Kennebec River Gorge or over the big whitewater rafting hit of Magic Falls, you'll love rafting the Kennebec, too. Maine's Penobscot River is Maine's longest, steepest whitewater rafting river and the most thrilling and technical whitewater rafting in the eastern United States. Northeast Guide Service knows the Penobscot River like no one else and we play the Penobscot River harder than anyone else. 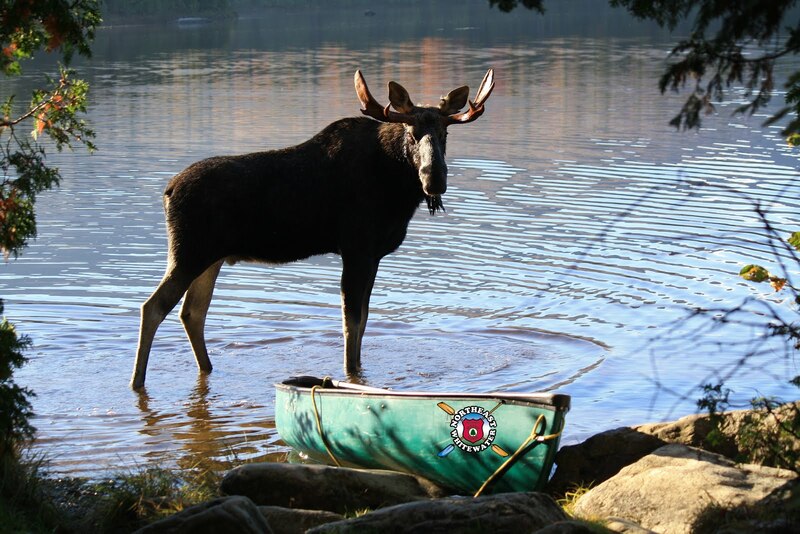 But we make sure that in between the big water and the pool drop whitewater rapids, you get to take in the stunning scenery, and maybe even a Maine moose. The West Branch of the Penobscot River runs right through Maine's famously “forever wild” Baxter State Park, and make no mistake, it is one wild ride. There is no more exciting way to see Maine's wild places or wildlife than from a Northeast Guide Service whitewater raft. Now is your chance to GET OUTDOORS on June 9 to take part in National Get Outdoors Day with Northeast Guide Service. We want you to get outdoors every day to experience what the great outdoors can offer you, but if you take the time to pick this one day as a group of friends, family, scout troop, summer camp group, senior class trip or just because, you will want to enjoy the day with the best whitewater rafting company in the great State of Maine...we offer you a small and personalized whitewater rafting experience, which means you have more river time and river miles to enjoy on your full day of white water rafting in Maine with us. Northeast Guide Service provides all the necessary safety equipment, transportation to and from the river trip, our famous grilled riverside lunch - everyone gets a brownie! 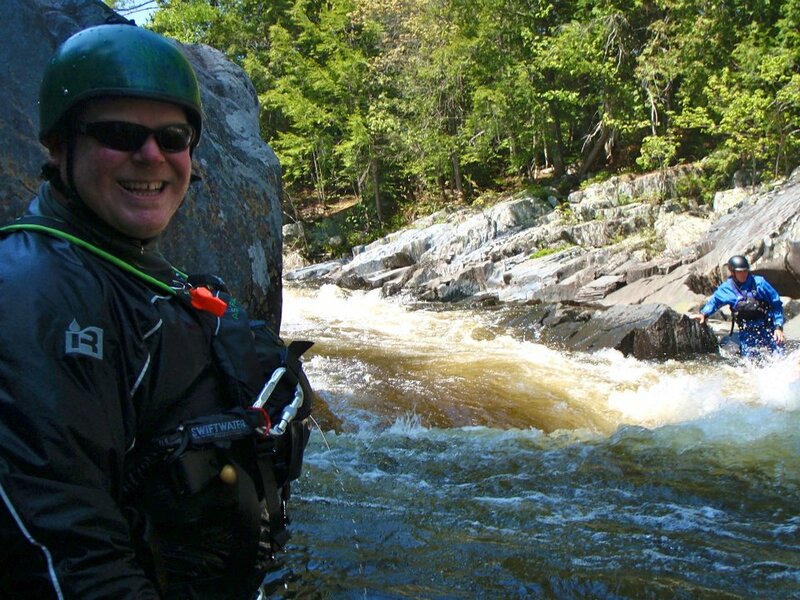 - a Registered Maine Whitewater Guide in every raft and a full day of whitewater fun. Don't miss out and join Northeast Guide Service on June 9 for National Get Outdoors Day and SAVE! We think it's important to give you an incentive to Get Outdoors. We have packaged a full day of whitewater rafting and 1 night motel stay for 2 at $213. This package is normally valued at $268 for 2. We also have packaged this full day of whitewater rafting and 1 night motel stay for 4 at $371. This is a huge savings! This 4 person package is regularly priced at $476. Add State of Maine access fee to all whitewater rafting trips per person and 7% lodging tax to all lodging stays. Give Northeast Guide Service a call at 888-484-3317 or send us an email ~ info@northeastguideservice.com to join us for a full day of whitewater rafting and a 1 night motel stay and Get Outdoors with us on June 9, 2012! We hope you join us!